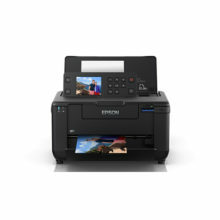 PIXMA Pro-10 features multiple connectivity options so you can easily print from your different devices. 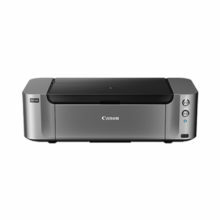 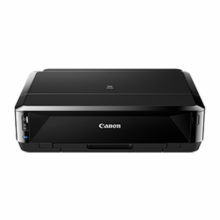 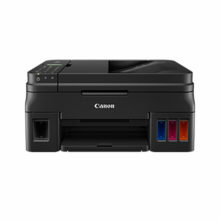 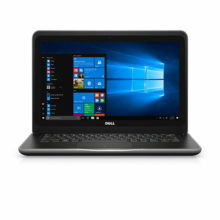 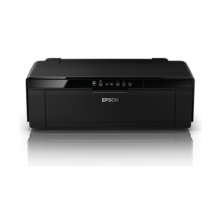 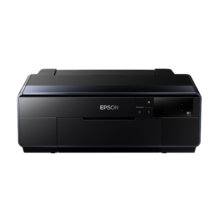 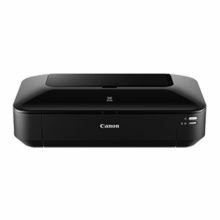 In addition to a standard USB connection, you can connect to the printer over a wired or wireless Ethernet network. 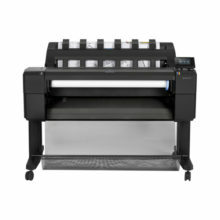 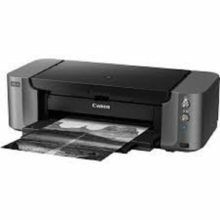 Professional A3+ Photo Printer for PhotographersIdeal for printing vibrant and glossy photos.